Donate $8 to help support our guild website for one month and get a custom emoji of your character! The Silver Circle is a guild of keen-eyed kaldorei who stand vigil over their people, ever alert for the rise of new enemies or the resurgence of old. We stand ready to heed the call to arms against the foes of the Alliance or those who despoil nature or corrupt Kalimdor. The Silver Circle is a World of Warcraft roleplaying guild on the Wyrmrest Accord US realm. We are dedicated to organizing roleplaying events and contribute as actively as we can to the overall feeling of immersion in World of Warcraft. We strive for an open, pleasant and fun atmosphere in the guild, and welcome members who will add to this, and embrace the tone we already have. 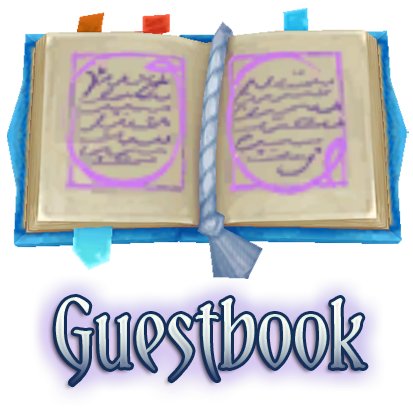 For more details about the guild, please visit the Guestbook forum, and browse the Information tab. A notice, written in archaic hand, is delivered to all members of the Silver Circle by some unclear means. To those who are unaware, we have recently agreed to lend our services to the Sisterhood of Elune to locate a party of missing persons, consisting of a senior priestess, her neophyte, and their guard. The trio was last seen at the Crumbled Palace, in the care of the Court of Farondis. To begin our investigation we have journeyed to the ancient ruins of Azsuna, and are currently operating out of the Crumbled Palace. Since our arrival, we have learned a great deal more about the state of affairs in the region. We quickly learned that our missing priestesses and their guard were not the only people to disappear. The locals of the Crumbled Palace, now home to cursed specters as well as a bevy of nightborne refugees, have informed us that things started to go wrong in the region the night Duskseeker Spire was seemingly restored overnight roughly one month ago. In that time, not only has the list of missing persons inflated, but new threats have also emerged. Arcane anomalies and criminal activity are on the rise in the region and, as a result, our own objectives have intensified. We require all able hands to aid us in unraveling this case. Should you find yourself available and willing, I implore you to return to Val'sharah and make the journey to the Crumbled Palace in Azsuna. We cannot wait long and will hold our investigation only until after the ceremony of Imbel and the birth of Spring before we set out once more. Journey swiftly, journey safely, and beware the ancient highways for they are fraught with danger. The priests and priestesses of the Sisterhood of Elune hold Eludore with some significance, and denote it as the birth of Elune’s motherhood to all life on Azeroth. Commonly referred to as the month of Mother Moon and the birth of the Spring season. 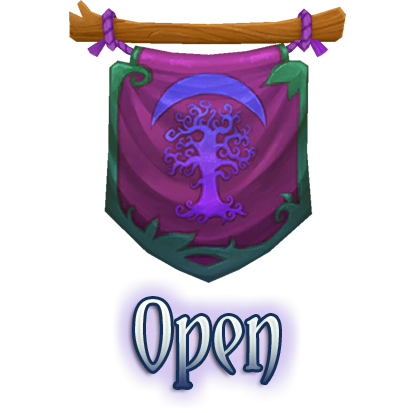 It is during Eludore that the kaldorei celebrate Imbel, a holiday that honors the wisdom and knowledge gained in a lifetime. This month, members and allies of the Silver Circle are invited to attend a wide variety of events from small social events to adventuring missions in Azsuna or beyond. Please visit the events calendar to see what is in store this month. The Tome of Absence is a powerful spellbook of illusion magic. Many of the greatest illusionists throughout history possessed the tome, but most hid it someplace secret, died at the hands of a rival arcanist, or simply disappeared. The tome’s previous owner, a highborne named Unas Duskseeker, once lived in a spire outside the ruins of Nar'thalas in Azsuna, but he disappeared centuries ago. For many years the spire sat, dilapidated and ignored. But recently, the people and spirits of the Crumbled Palace have noticed lights coming from the spire and the worn-down exterior was restored to its former grandeur, seemingly overnight. Investigators have explored the spire, but none have returned. Now, an old ally calls on the Silver Circle to investigate these strange happenings. Those interested in joining are encouraged to engage with the guild and its members in-game, both in-character and out-of-character, to get to know the guild prior to joining. More details regarding recruitment and our process can be found here! Feel free to use our Introduction Prompts to introduce yourself here on our forums! 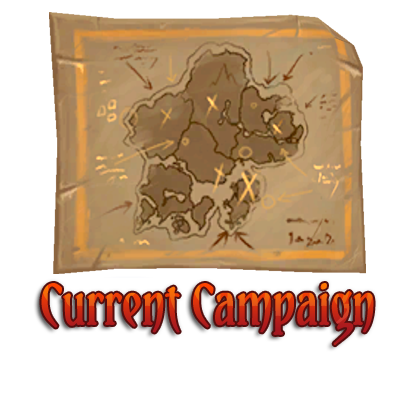 Members and allies are welcome and encouraged to use the State of Affairs in Azsuna in connection with the Tome of Absence Campaign to embark on and create their own side-adventures and roleplay. New players interested in getting involved with Silver Circle roleplay are equally welcome to do so, and it can be a unique way to leave your own impression on the guild story. Read about the State of Affairs in Azsuna here! 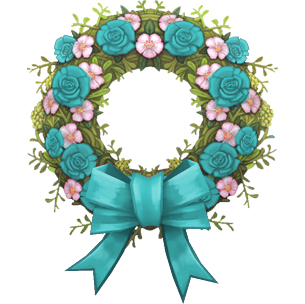 Also keep an eye on our Circle Quests if you'd like an extra hook to help you get started!